Book Your Bupa Osteopath Online 24/7 Today! 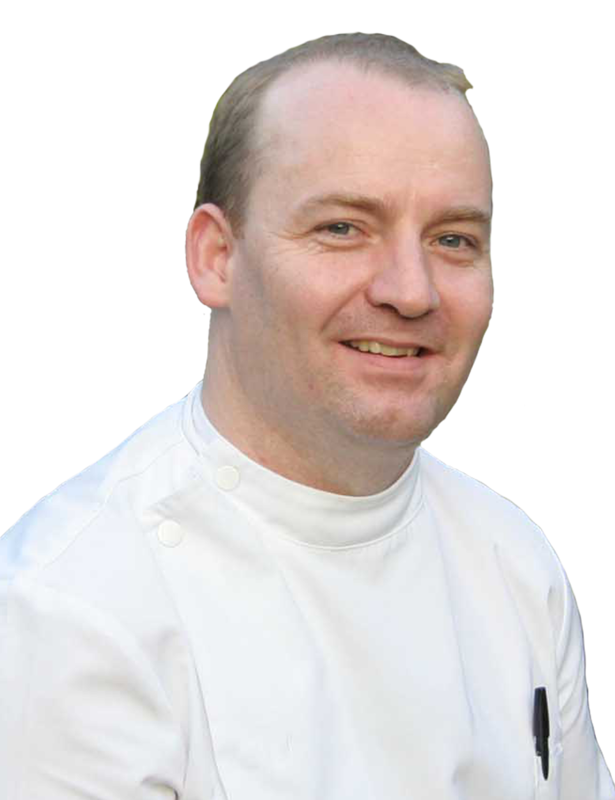 Looking for a Bupa Osteopath? 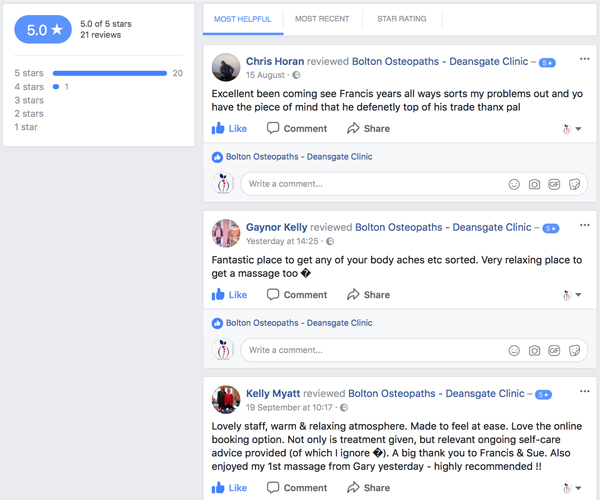 Here in Bolton we have an experienced and proven BUPA Osteopath, with over 25 years helping people get moving the right way. 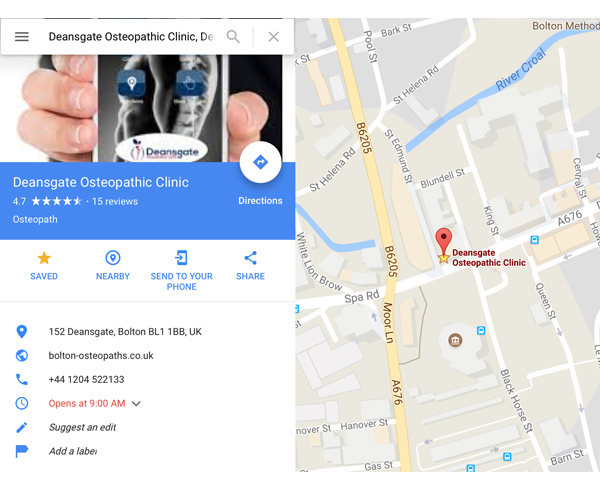 Deansgate Osteopathic Clinic have a great team to provide effective treatment and support. Our BUPA registered Osteopath is also a chartered Physio so if you are not sure what you need, just call we might just have the answers for you. Call today and lets get you back moving.